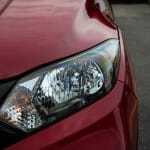 Honda has a very positive reputation when it comes to being first in many categories which never cease to disappoint the everyday driver. 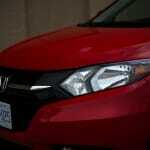 We expect nothing but excellence from Honda, so why would anything else be the case for their subcompact crossover? The HR-V was first seen in the flesh in 1999, built on the “Supermini” platform, though this example never made it to North American shores. After being introduced as a concept in 2014, by popular demand the car was finally introduced to the public as a 2016 model year vehicle. 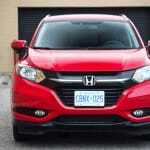 Tested here is a 2017 Honda HR-V EX-L Navi AWD, equipped with a continuously variable transmission. 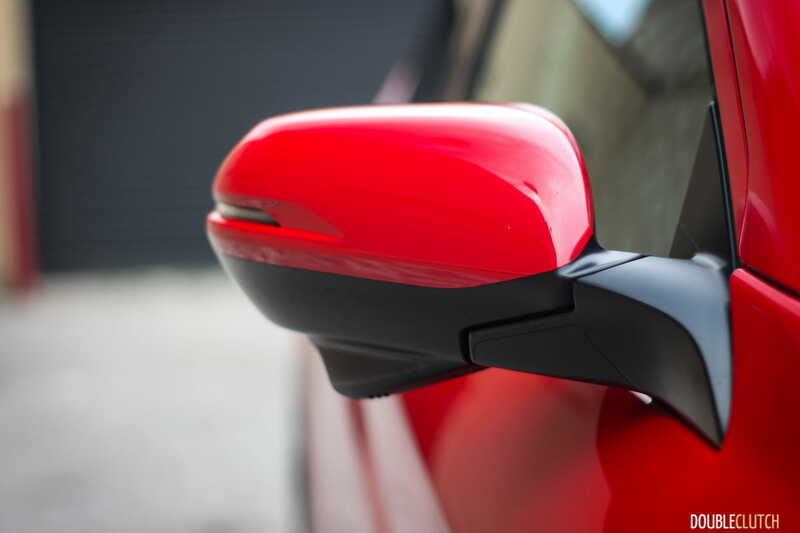 This is the top trim available for the HR-V, which does not see a “Touring” or “Elite” trim like its siblings, the CR-V (reviewed here) and Pilot. 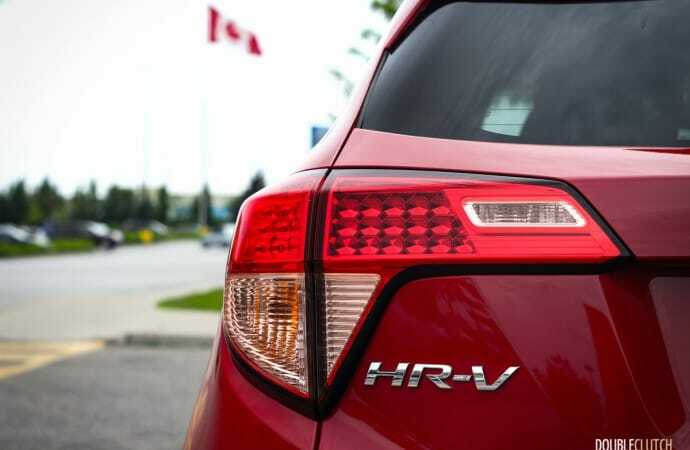 Painted in an elegant Milano Red paint scheme and accented with a black leather interior, the HR-V sees the typical Honda styling cues that are reminiscent of a more grown-up version of the Fit subcompact. 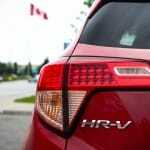 With rivals in the subcompact crossover class including the Mazda CX-3 and Subaru Crosstrek (reviewed here), we found it fit, pun intended, to take a close look at the HR-V, which is one of the pioneers of its segment and now one of the oldest entries around. 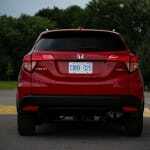 Powered by a 1.8L single overhead cam i-VTEC four-cylinder motor with a 10.6:1 compression ratio, the HR-V has yet to see the turbocharged 1.5L seen elsewhere in the Honda lineup. 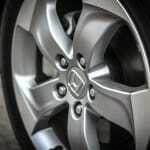 The 1.8L sees two available transmissions, including a standard six-speed manual on the base front-drive model. 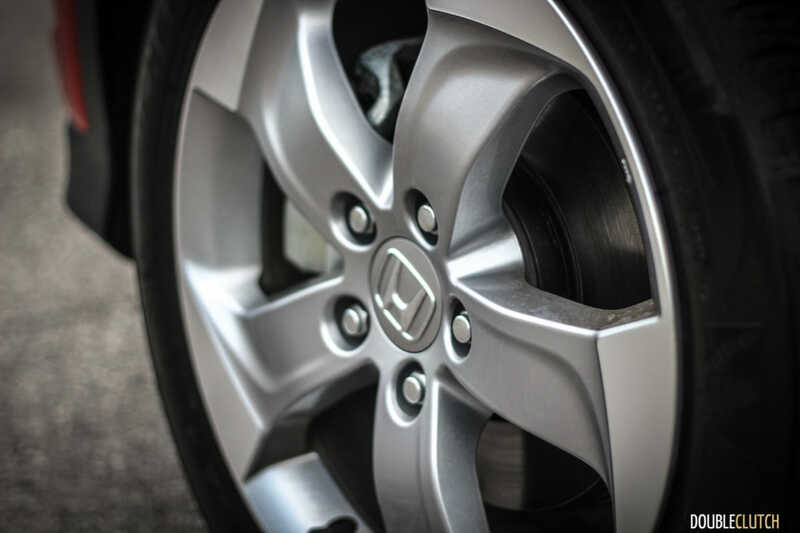 All models equipped with the all-wheel-drive system get the CVT automatic equipped here. 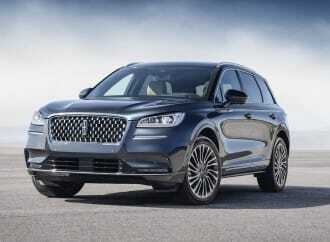 AWD is something that Canadians will opt for, and becomes standard on the EX-L though is available across the line. Honda’s aging naturally aspirated 1.8L motor is good for 141 horsepower at 6,500RPM and 127 lb-ft. of torque at 4,300RPM. Surprising considering the low output numbers, the HR-V’s CVT does a good job keeping the revs higher when merging onto the highway and remaining in i-VTEC range. 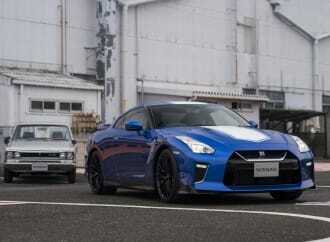 It also makes some satisfying noises, but the challenge is that it’s outclassed by nearly everything in its segment. 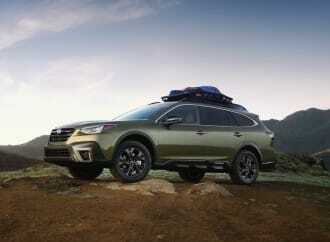 Even the Subaru Crosstrek’s 152-horse motor is quicker, and considering the other options in Honda’s own lineup (including the standard K20 2.0L in the lower trim Civic), it’s due for an update. Throttle response is adequate, and the drive-by-wire system, while not the sharpest, does the job decently well for most drivers. Overall, the HR-V’s interior isn’t as quiet as we expected for this segment, with plenty of road and tire noise making its way into the cabin. 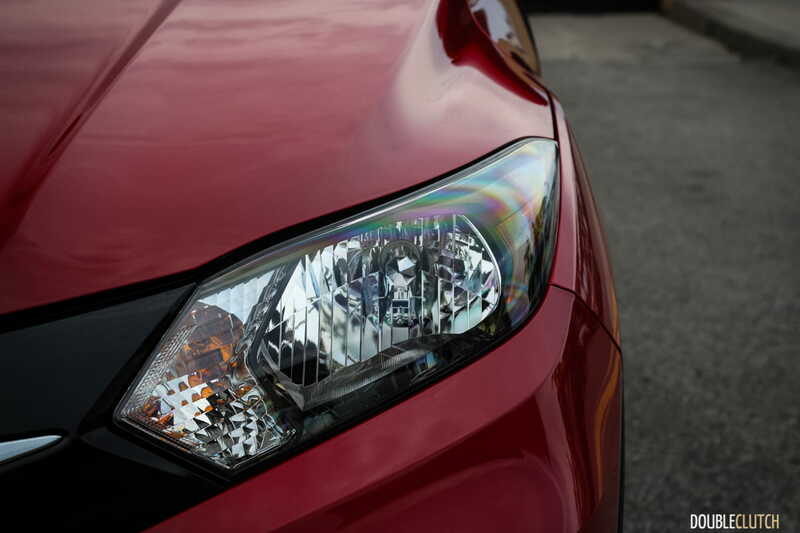 Materials are far better and finish is improved over the Fit that it shares its platform with, given that the HR-V is a little bit newer. 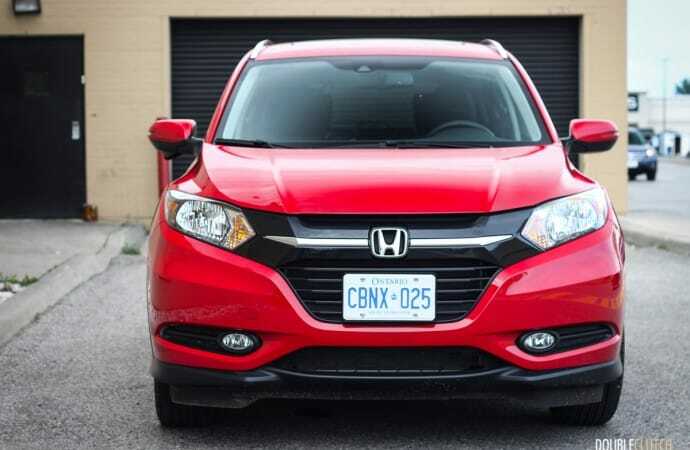 A 7” touchscreen infotainment system is standard, but the HR-V is one of the last in the Honda lineup to get the most recent updates with Apple CarPlay and Android Auto connectivity. This is almost guaranteed to be added in the forthcoming refresh of the vehicle. The EX-L’s seats are pretty comfortable and do an adequate job of supporting passengers. The HR-V may be outperformed by the Mazda CX-3, but where it trumps the Mazda is in interior volume and packaging. 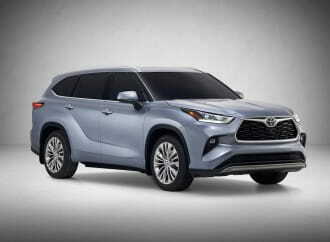 For a subcompact crossover, rear legroom is remarkably good, and thanks to the higher roofline, four full-sized adults are reasonably comfortable for longer trips. The signature “Magic Seats” offer a few configurations to utilize the 58.8 cubic feet of storage space, allowing plenty of room for all of your belongings, a standard sized baby stroller, or some camping gear for that weekend cottage getaway. 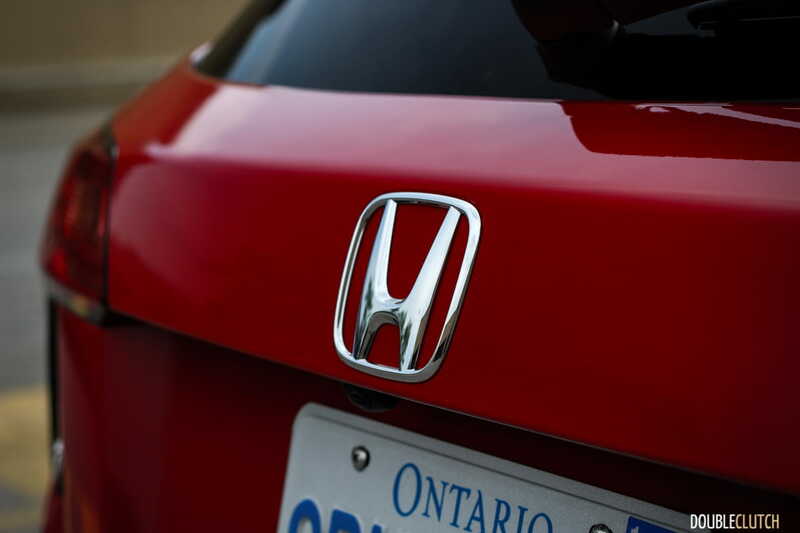 Keeping you warm or cool is Honda’s easy-to-use automatic climate control system, one of the best in the business. 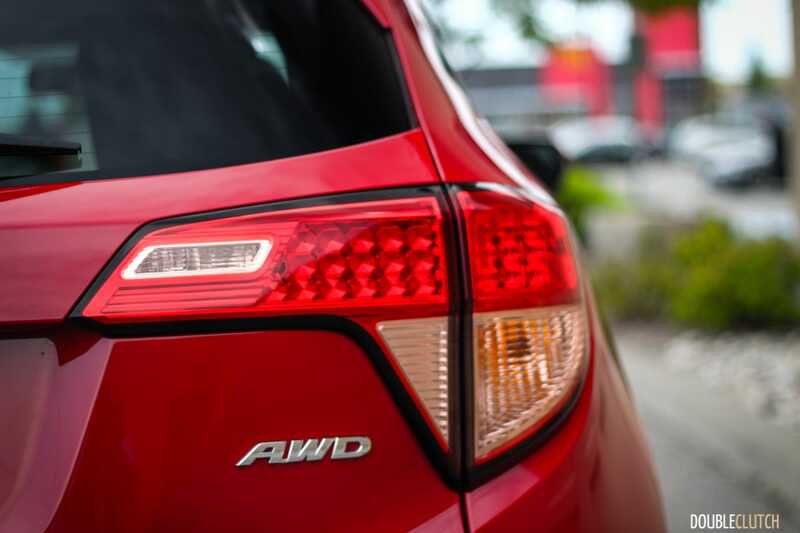 Thanks to Honda’s good CVT and an active Eco-Assist system with an “ECON” button, the HR-V manages to remain fairly efficient even when equipped with all-wheel-drive. 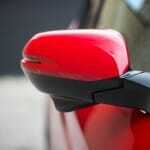 This configuration is rated at 8.4L/100km in the city and 7.5L/100km on the highway. 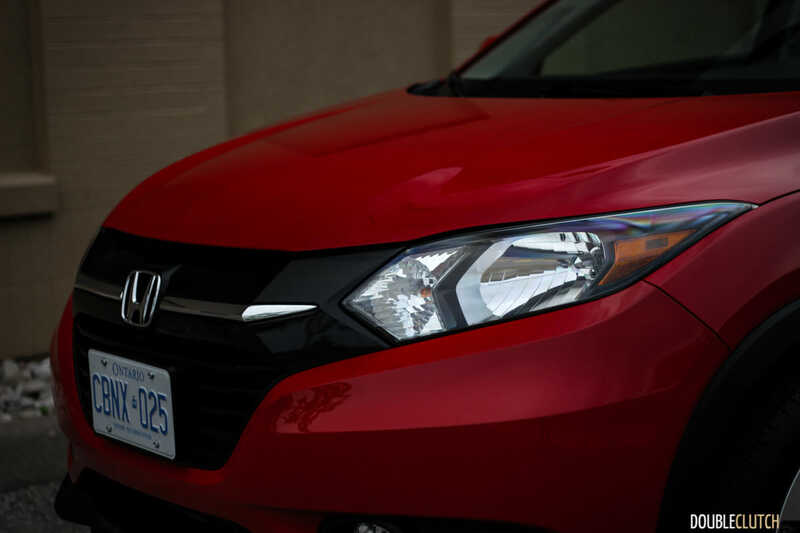 We saw city numbers slightly worse than the suggested efficiency, with 8.5L/100km, but over a quick jaunt to Prince Edward County, the HR-V delivered a very palatable 7.1L/100km combined. As with everything else in the segment, regular 87-octane fuel is all that’s required. 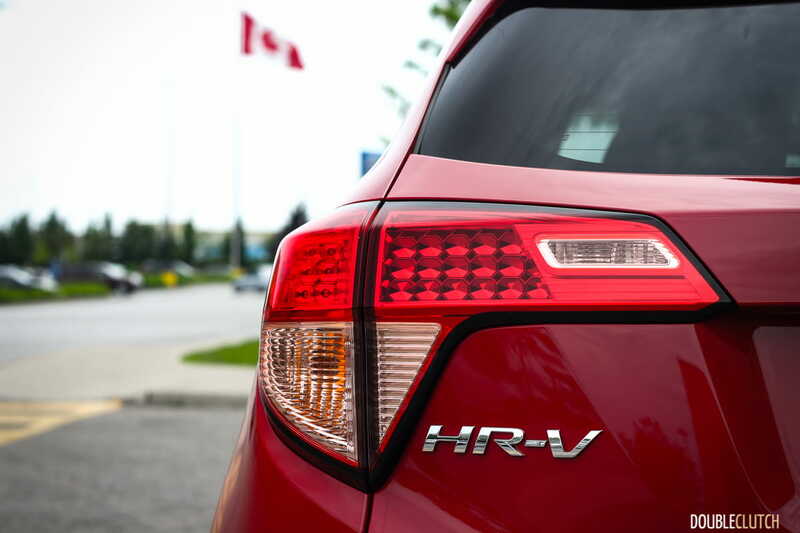 In its most basic trim, the HR-V LX with the manual transmission starts at just over $23,000. 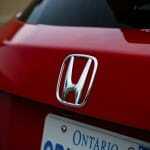 Honda includes heated front seats, a rear-view camera, and alloy wheels for this price. 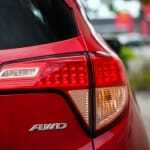 The vast majority of Canadians will opt for the LX AWD, which, for $26,650 adds Real Time AWD and some minor features. At $32,350, our top-trim EX-L Navi includes everything available, including lane departure and forward collision warning, leather interior, a power sunroof, roof rails, and much more. Where the challenge lies with the Honda HR-V is its overall age and lack of active safety features, something that its competitors are all offering. 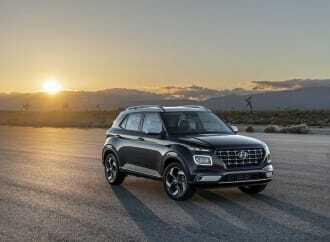 The age itself isn’t the issue, as it’s only two model years old at this point, but these safety features have become an industry standard very quickly. Honda has a brilliant Honda Sensing suite of tech that is offered elsewhere in the lineup, but it hasn’t made its way down to the HR-V yet. One significantly large elephant in the room is Honda’s own Civic Hatchback (reviewed here), which has nearly the same amount of interior space, more technology, and a superior powertrain for less money than the HR-V. The only compromise there is a lack of all-wheel-drive and some ground clearance, but most buyers will be able to do just fine with a solid set of snow tires. With new entries like the Nissan Qashqai (reviewed here) and the slightly-updated Mazda CX-3 for the 2018 model year, the Honda has a little bit of catching up to do. The Toyota C-HR doesn’t offer all-wheel-drive, but has funky styling and Toyota’s Safety Sense on board, and is likely to attract some younger buyers away from the HR-V. T 2017 Honda HR-V EX-L Navi AWD is a comfortable and efficient little crossover, but it’s worth waiting for the mid-cycle refresh to get some of the tech updates to go along with Honda’s legendary reliability and build quality.